In this not to miss tour discover the secrets of a city anchored in time. 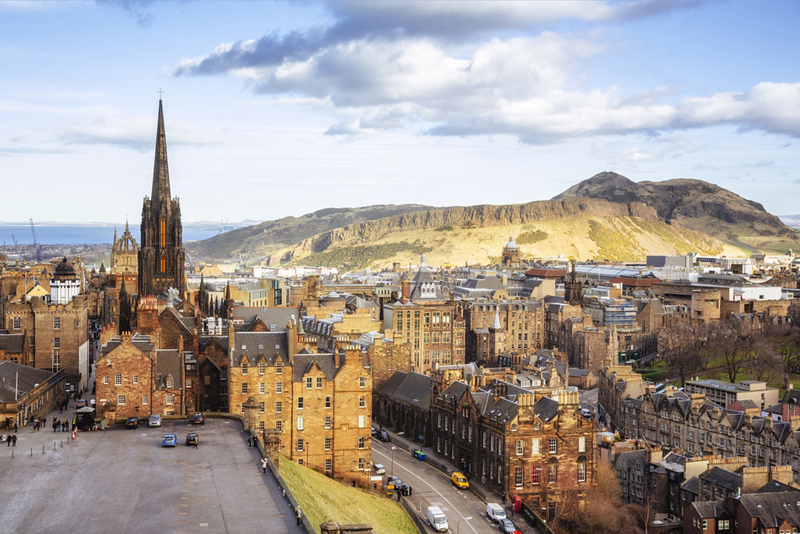 We show you small details that you could easily miss on your own, and that are crucial in understanding Edinburgh’s fascinating history. The city is enchanted with stories, legends, dark secrets, curiosities and anecdotes. All of this combines to form the historic center, along with cemeteries, closes, quaint districts, green open spaces and pubs. Try some local Scottish delicacies recommended by your guide. This panoramic tour is done in a small vehicle with some short walks too. 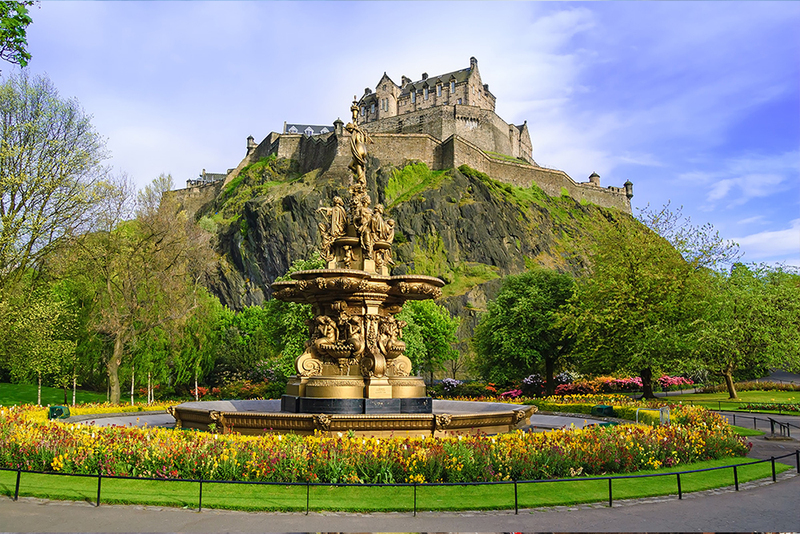 This allows us to visit less touristy parts of the city and to optimize your time in the beautiful capital city of Scotland. Edinburgh Castle is situated right in the city centre. Edinburgh is a UNESCO world heritage site. 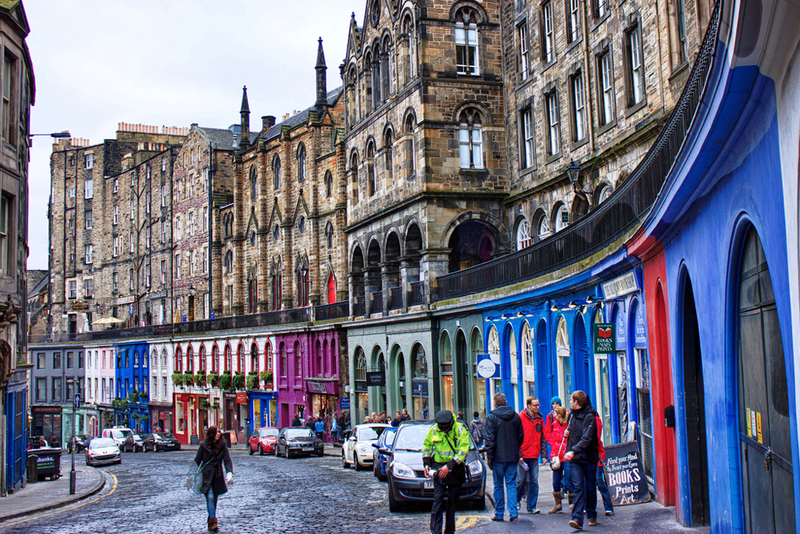 This fairy tale street is recognised straight away with its bright colours: Victoria Street.